Taken from a beautiful sculpture that has been restored and transformed. 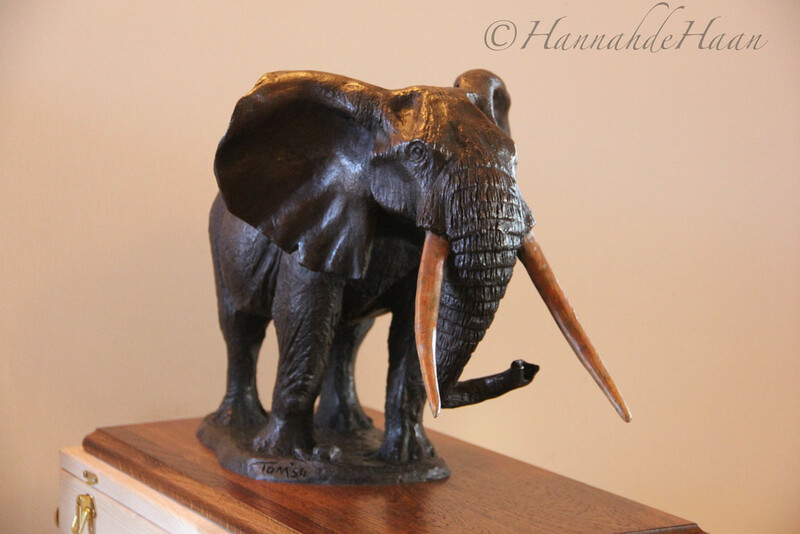 An incredibly special piece carver by a talented artist in African Sand Stone has been restores and recreated in a spectacular bronze. The artist is unknown except for a clue that the name 'Tom' is etched into the base. In recognition of the creator of this beautiful piece, the concept 'Where Is Tom' was initiated. See artist’s royalty below. The original stone carving was acquired as part of the contents of a UK property purchase over 10 years ago. The carving was badly damaged. It remained in that condition until 2015 when it was repaired and restored. The identity of the sculptor is not known. A clue might be the name ‘Tom’ on the base of the carving; hence the bronze is called ‘Where is Tom’. It is not unreasonable to suppose that the sculptor was an African called Tom. The stone appears to be red African sand stone and the wooden base on which the stone carving stands appears to be made from African acacia wood. 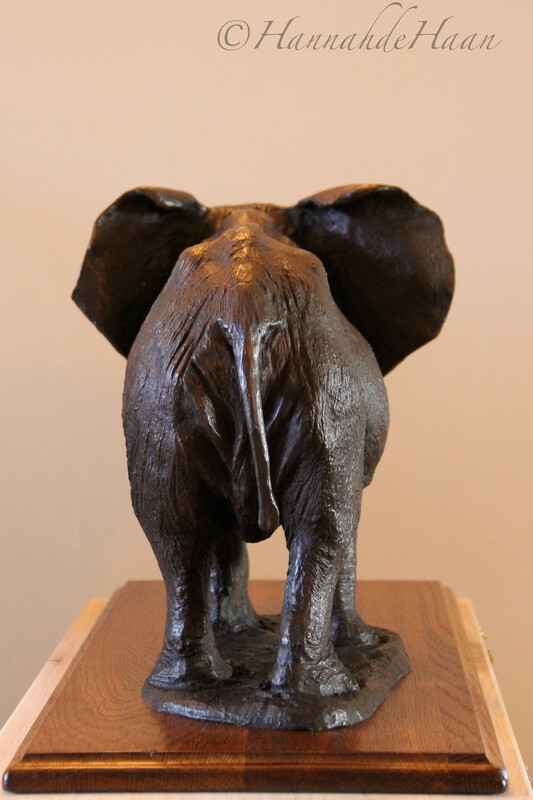 The bronze has been beautifully cast by Castle Fine Arts Foundry Ltd, Llanrhaeadr Ym Mochnant, Nr Oswestry in North Wales, using the lost wax technique. The oak wood base has been carefully crafted by Randal Witmer of Shepherd Hills Furniture Makers near Craven Arms in Shropshire. 30% of the profit from the sales of all bronze elephants from this original stone carving will be placed in a separate fund for Tom. If Tom is not identified within a reasonable period of at least 4 years then the fund will be used to benefit African charities. 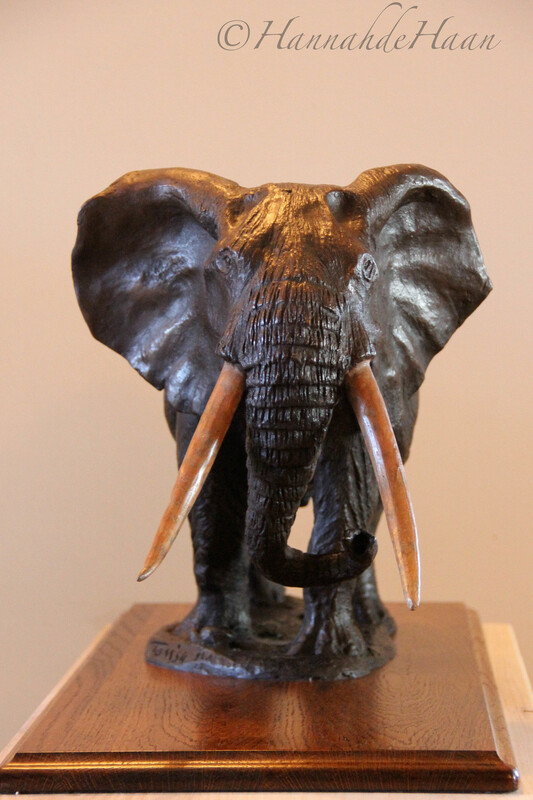 The annual business tax accounts of Wiltomax (Elephant Bronze) Limited submitted to Companies House will officially record this fund after the submission of the 2016/17 tax accounts.